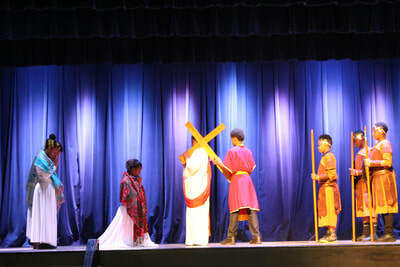 The GSS 6th grade traveled to St. Michael's Special School to perform the Stations of the Cross for their students. 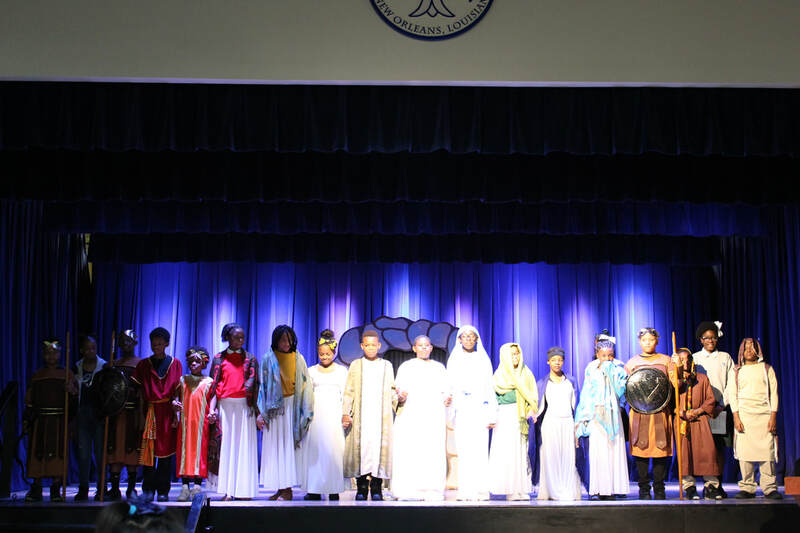 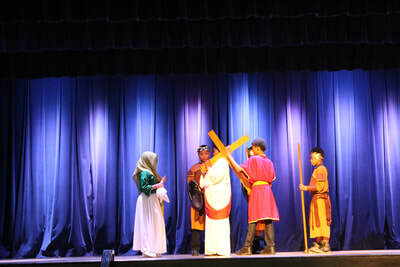 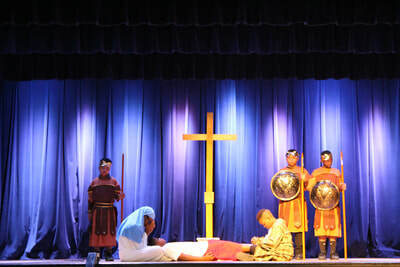 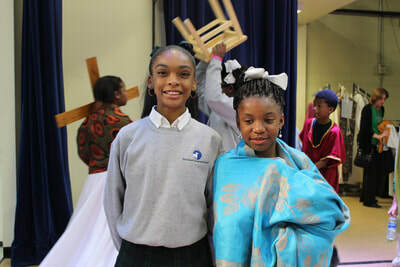 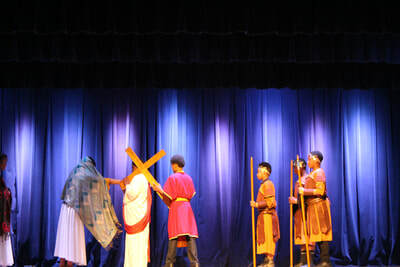 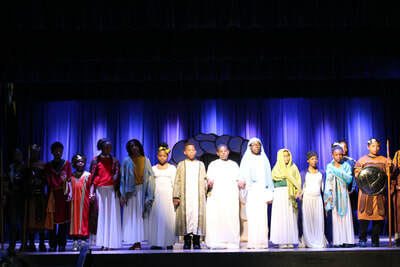 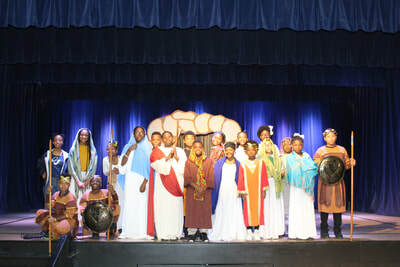 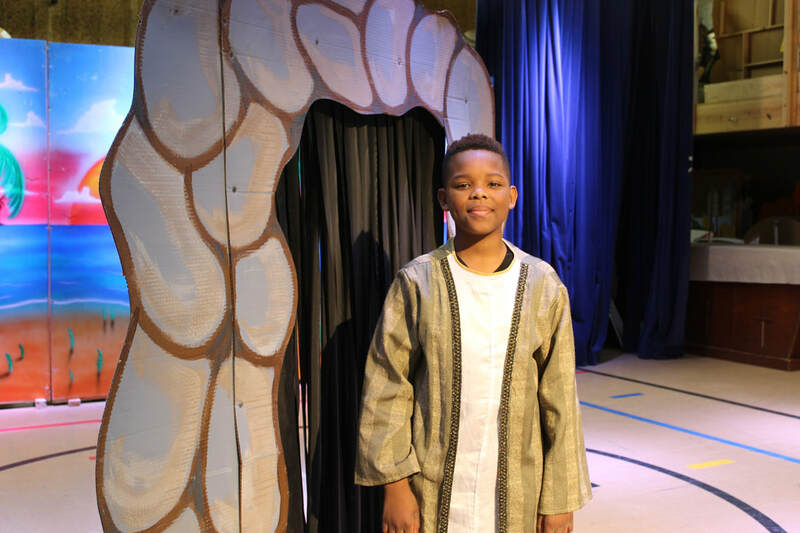 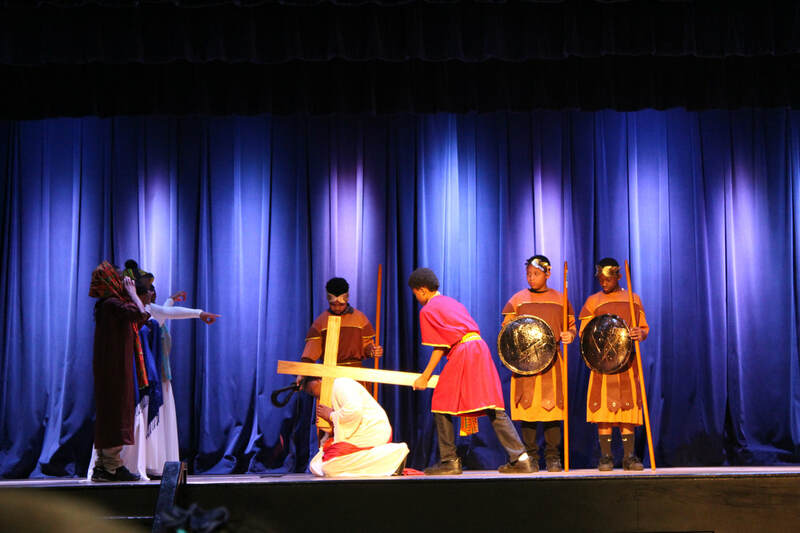 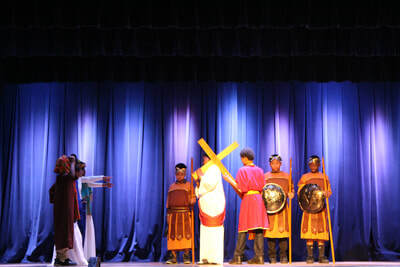 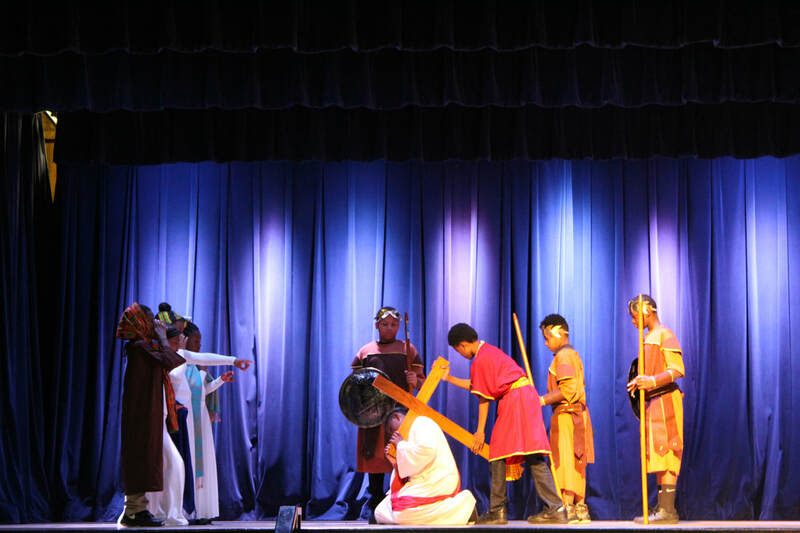 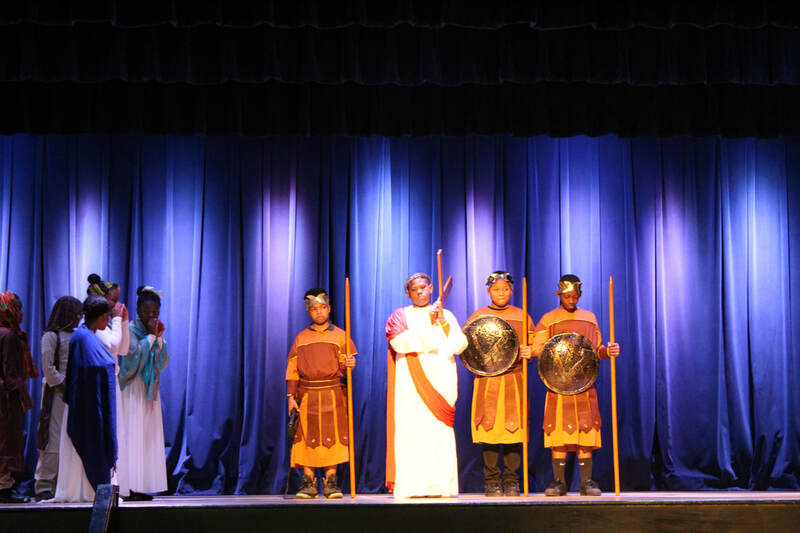 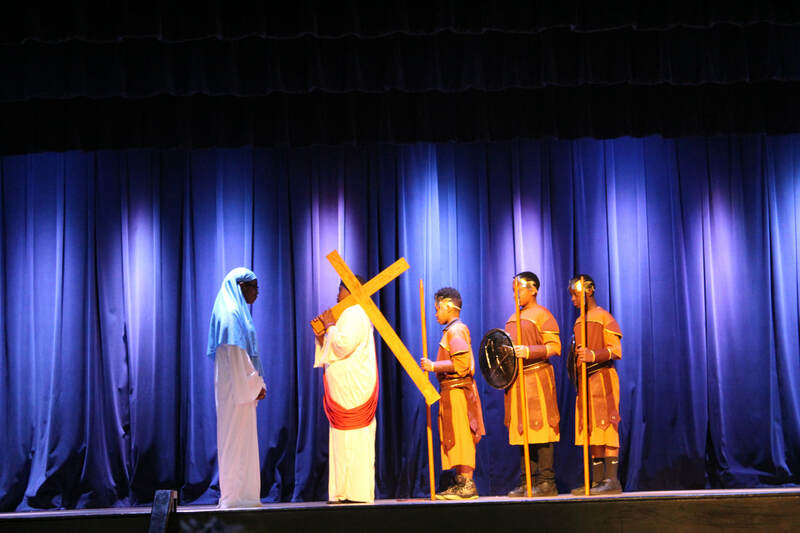 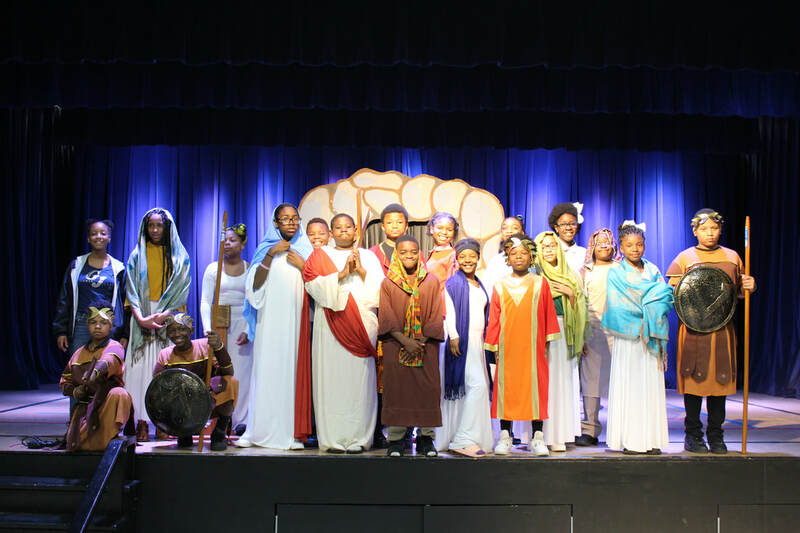 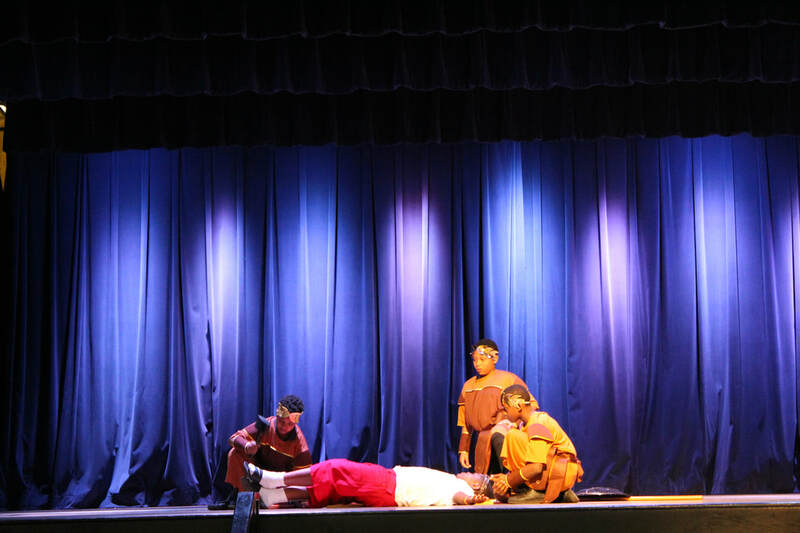 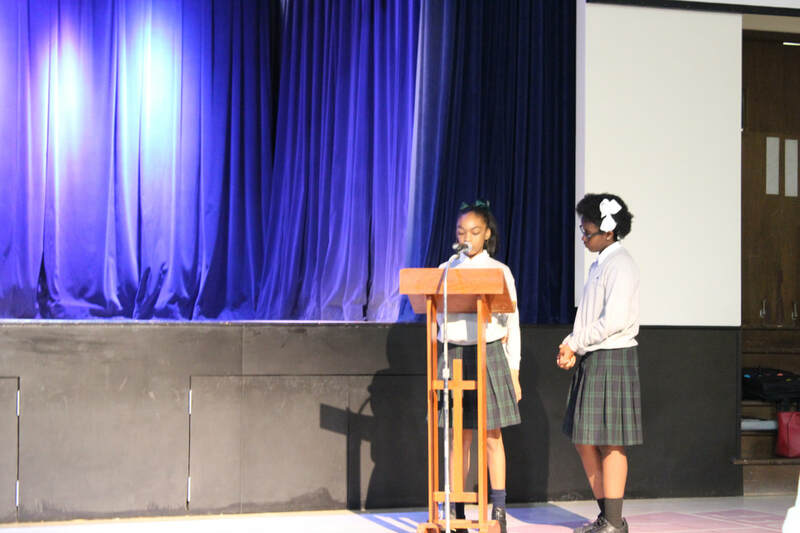 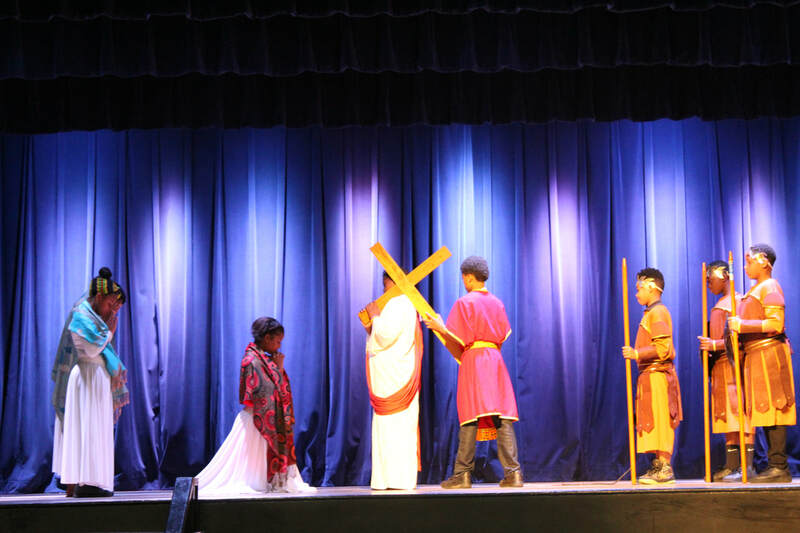 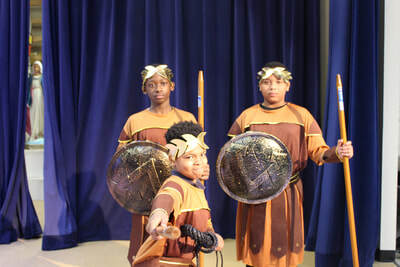 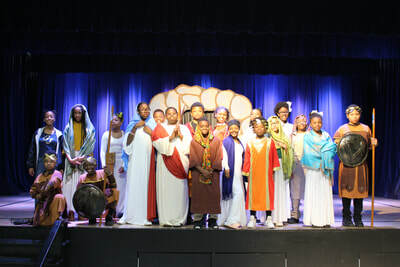 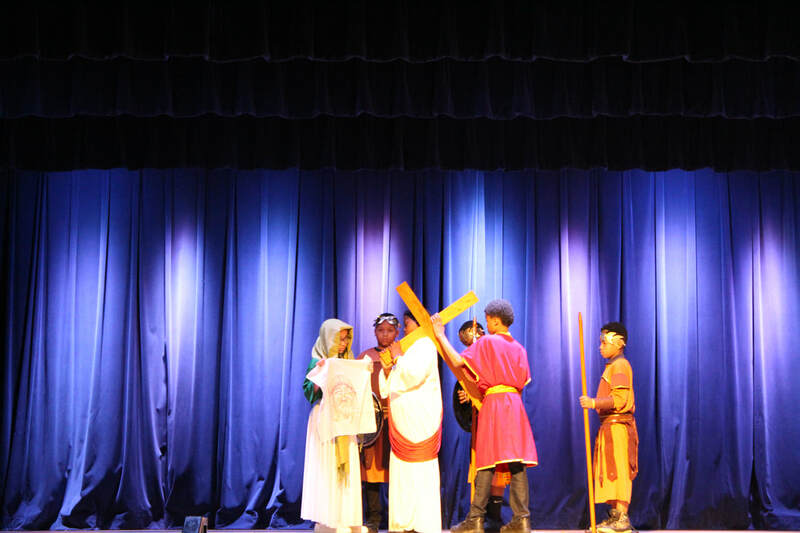 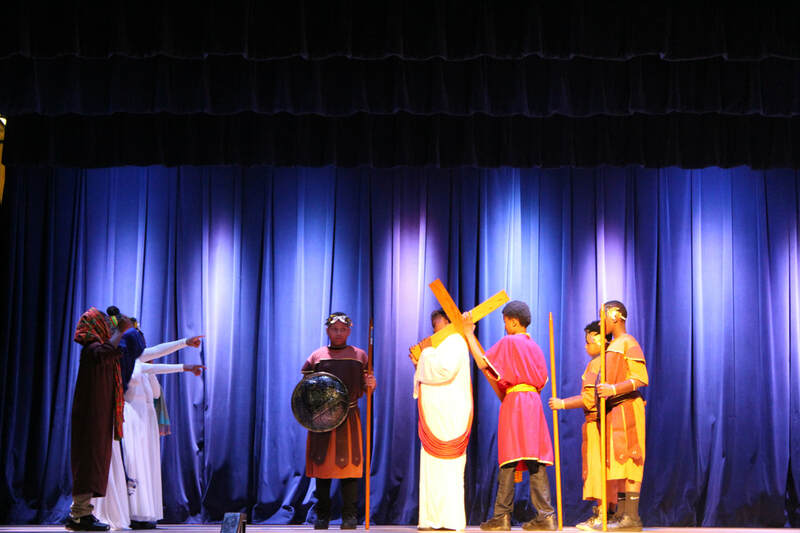 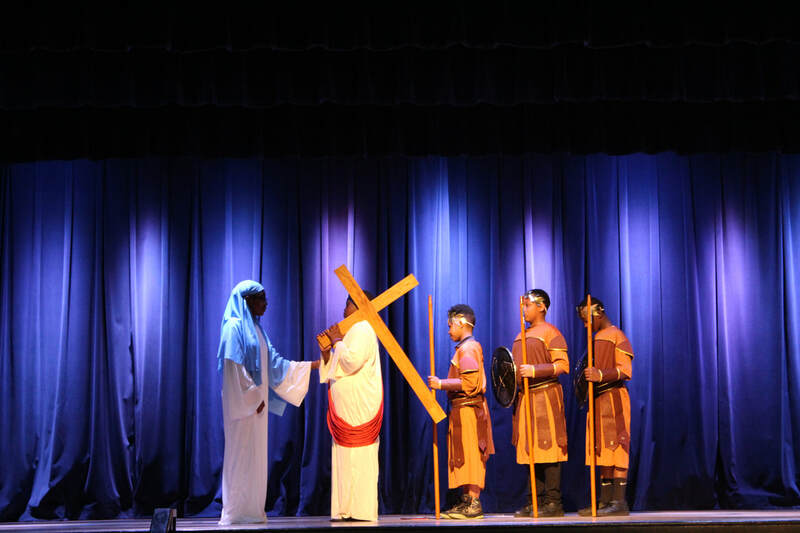 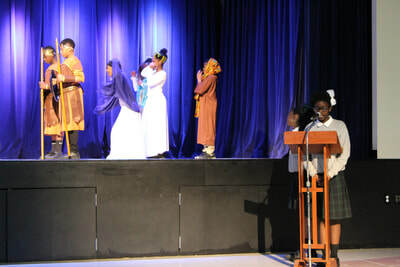 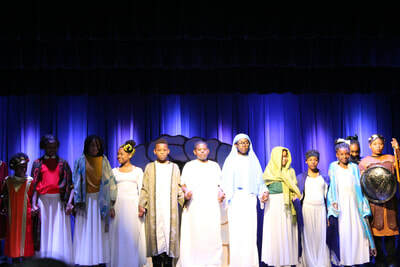 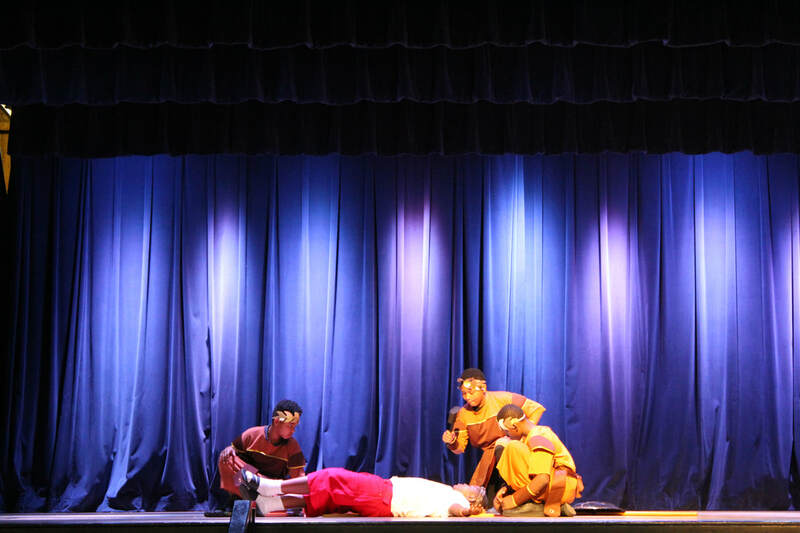 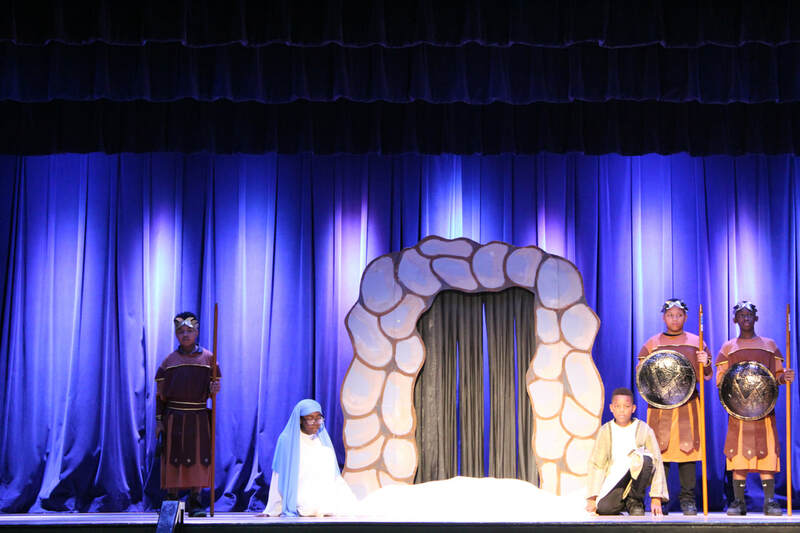 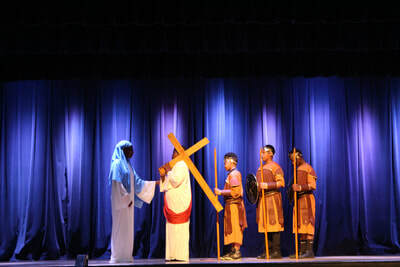 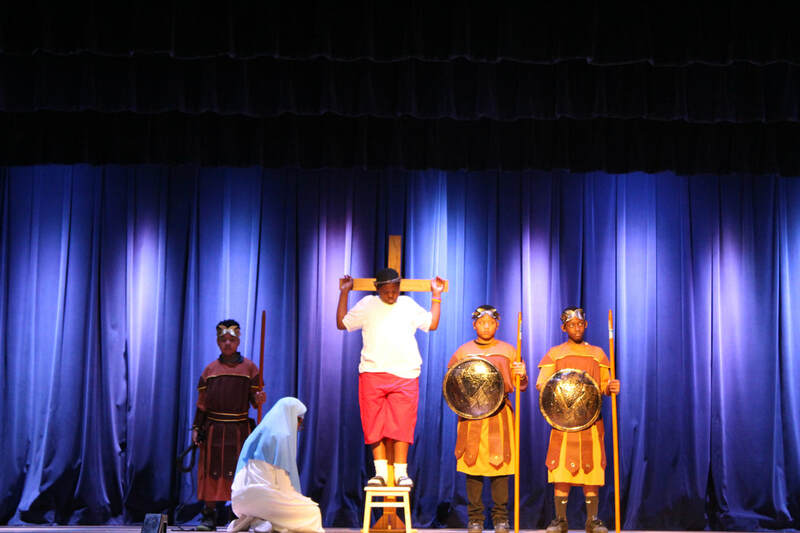 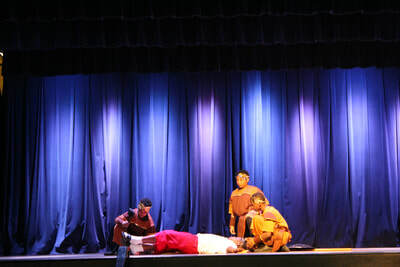 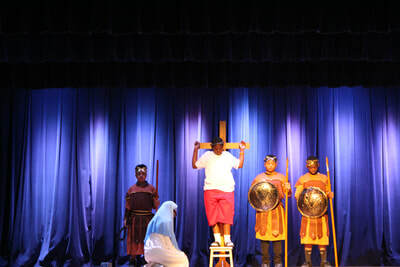 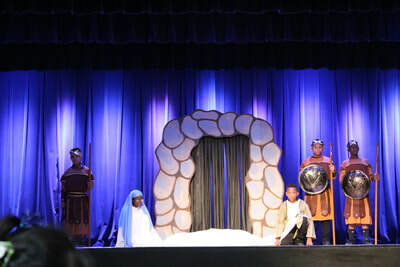 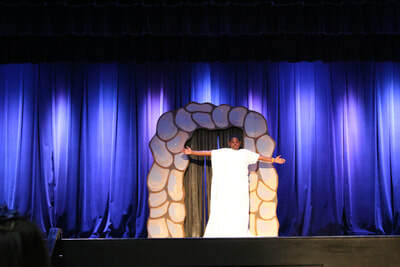 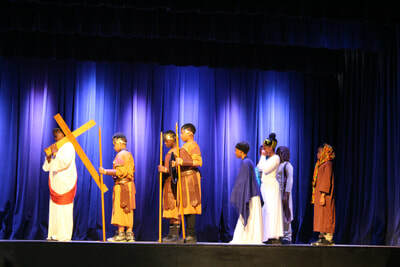 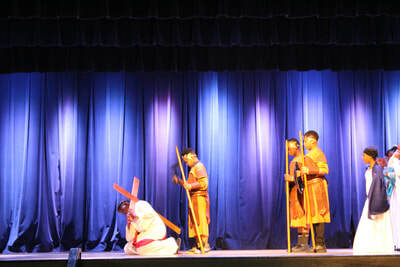 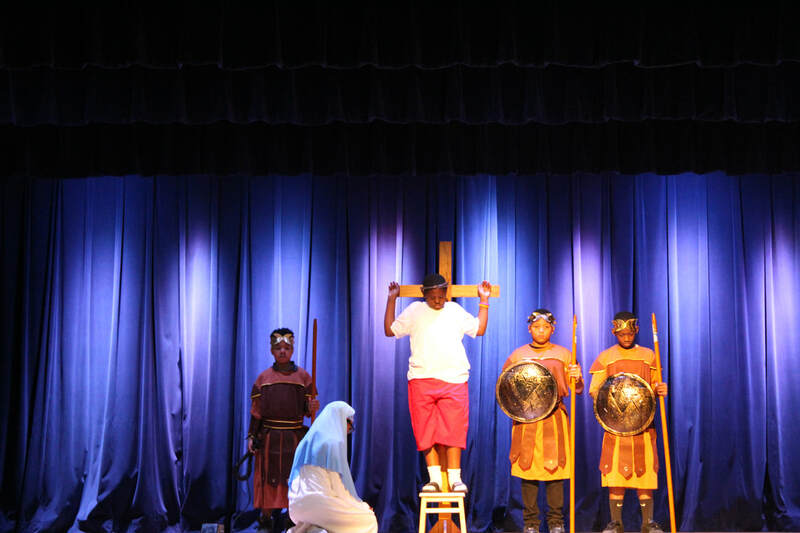 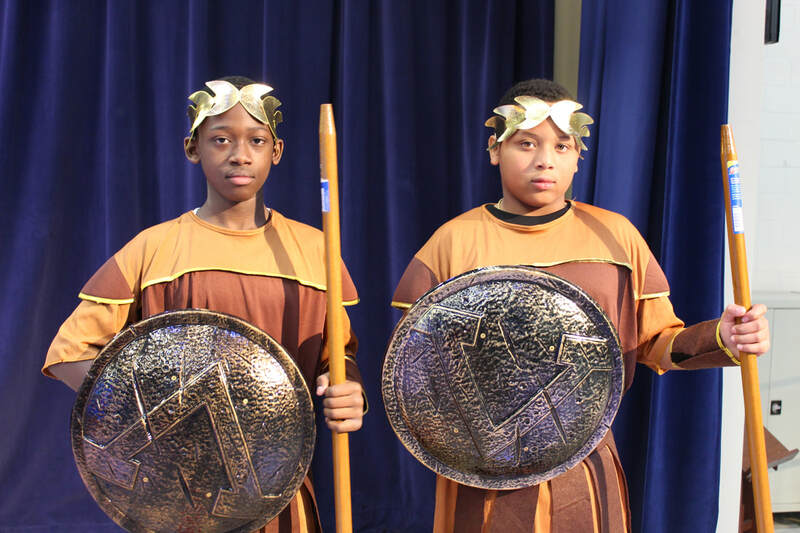 Organized by Ms. Michelle Lucio, campus minister, the play reenacted the death of Jesus Christ. 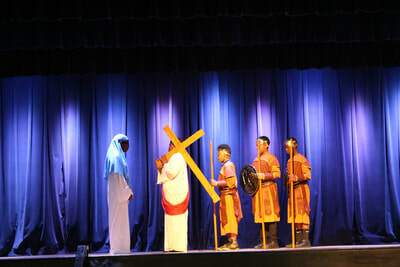 This is one of many events for GSS students as we observe the Lenten season and prepare for Easter.